Vitamin-C serum can make your skin look younger and healthier by promoting your skin’s natural ability to create collagen, the primary structural protein used to form new tissues such as skin. Boosting the production of collagen with the right serum can treat fine lines, wrinkles, and even small scars. Serums that contain higher levels of Vitamin-C have been reported to successfully treat cases of skin damage caused by sunspots or acne scarring as well as substantial hyperpigmentation. 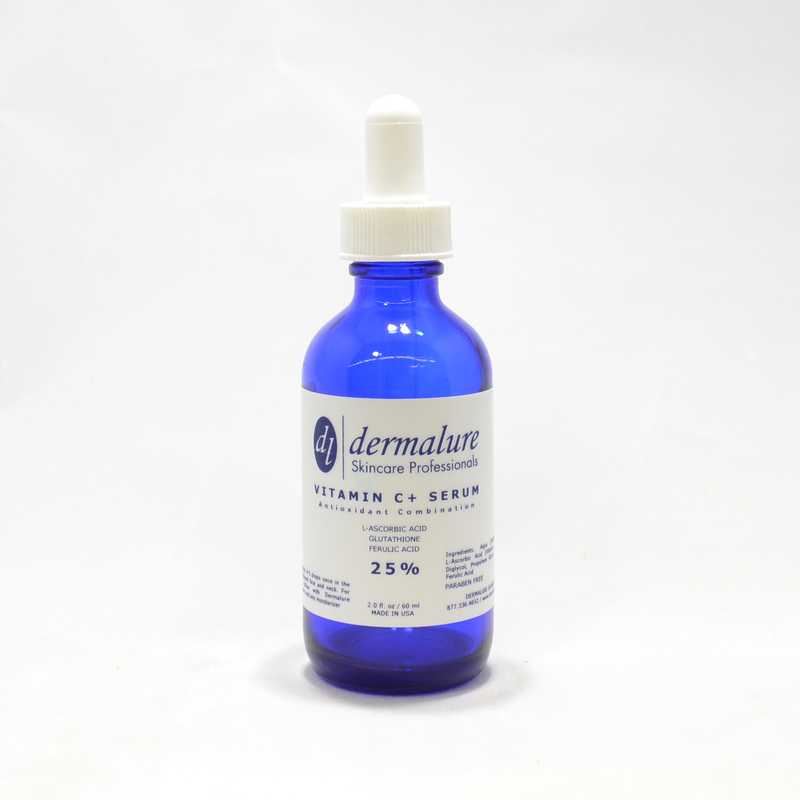 Not all serums are as stable and useful as Vitamin-C derived from L-ascorbic acid. This is the most useful form of Vitamin-C when used to treat skin damage. This serum is a non-invasive option for women that want to look and feel younger. Vitamin-C serum is the only topical treatment that has been clinically proven to increase the skin’s natural production of collagen. It is recommended that people start with the lowest potency and use a spot test before investing in higher potency serums. It is easy to incorporate Vitamin-C serum into your daily skincare routine. Gently apply four or five drops of the serum once or twice per day after washing. Follow with a quality moisturizer. 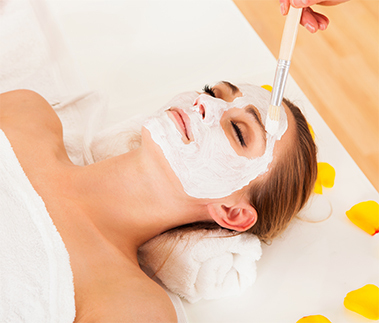 Many women want to have skin that looks young and vibrant. Use effective Vitamin-C serums to defend your skin against environmental signs of aging such as sunspots, wrinkles, and uneven skin tone. Protect your skin from further exposure to UV rays, and improve the overall quality and appearance of your skin without going to the surgeon’s office. Also, use the right serum as a low-risk alternative to anti-aging surgical procedures. 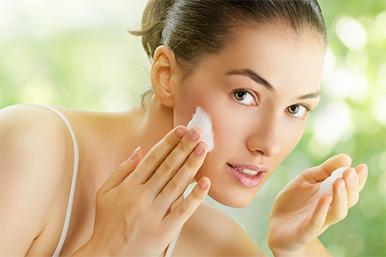 Taking measures to improve the appearance of your skin while reducing further environmental damage is one of the best beauty tips. Have younger and more attractive skin by using Vitamin-C serum.